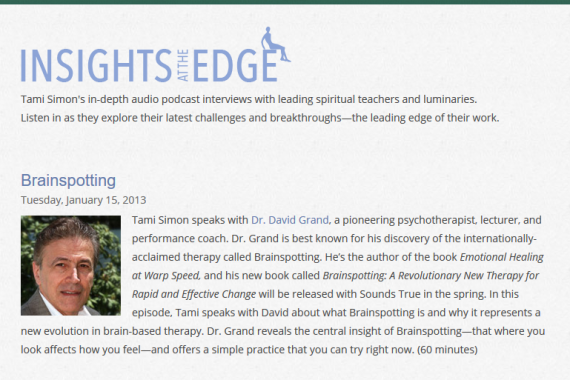 Tami Simon speaks with Dr. David Grand, a pioneering psychotherapist, lecturer, and performance coach. 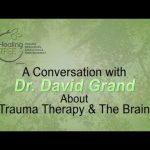 Dr. Grand is best known for his discovery of the internationally-acclaimed therapy called Brainspotting. 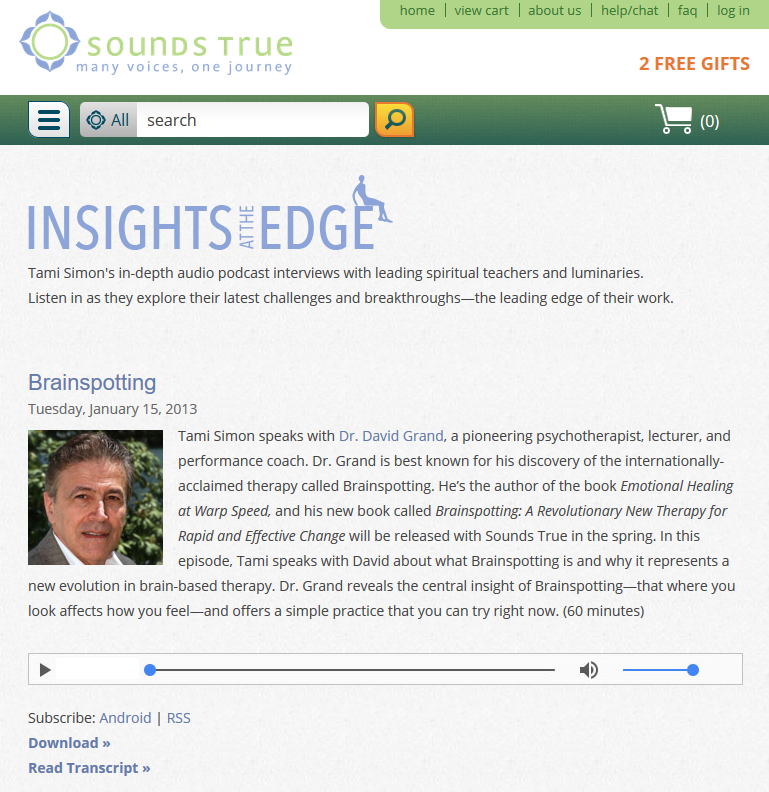 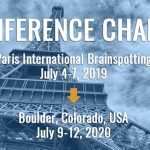 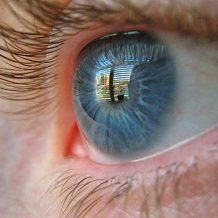 He’s the author of the book Emotional Healing at Warp Speed, and his new book called Brainspotting: A Revolutionary New Therapy for Rapid and Effective Change will be released with Sounds True in the spring. 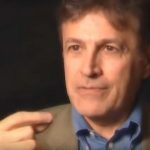 The Moments Count Journal interviews Dr. David Grand, psychotherapist, author, film maker, producer, and inventor of a revolutionary technique for healing trauma – at light speed.